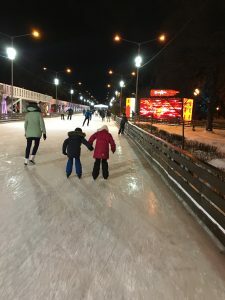 Finally the date of the big opening skating party in Gorky Park was announced! The ceremony will take place on 22nd November. Very soon you will be able to buy tickets for the opening ceremony on the web pages of the park. 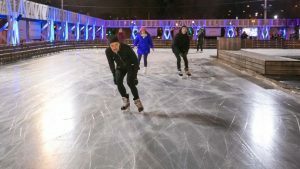 the tickets will include one hour of skating together with fun concerts and a dj party on opening day. 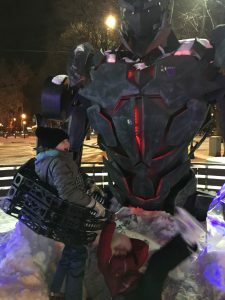 Last year you were skating in a Disco rink, this year the park continues its 90th year celebration and the theme will be ‘Factory of happy people’. we cannot wait to see what Gorky park has in store for us???❄️❄️☃️☃️. « Moscow Ice skating season begins!